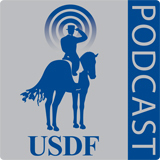 In this week’s episode, Margaret Freeman discusses ideas for winter education programs, Sam Barish shares his excitement regarding being the recipient of the 2016 Roemer Foundation/ USDF Lifetime Achievement Award, and we hear part one of a two part series on Strategic Planning for riders with Jen Verharen. Margaret Freeman, Tryon, NC, is a USEF ‘S’ Dressage Judge, USDF Executive Board Secretary, equestrian journalist and USDF Connection editorial advisor. 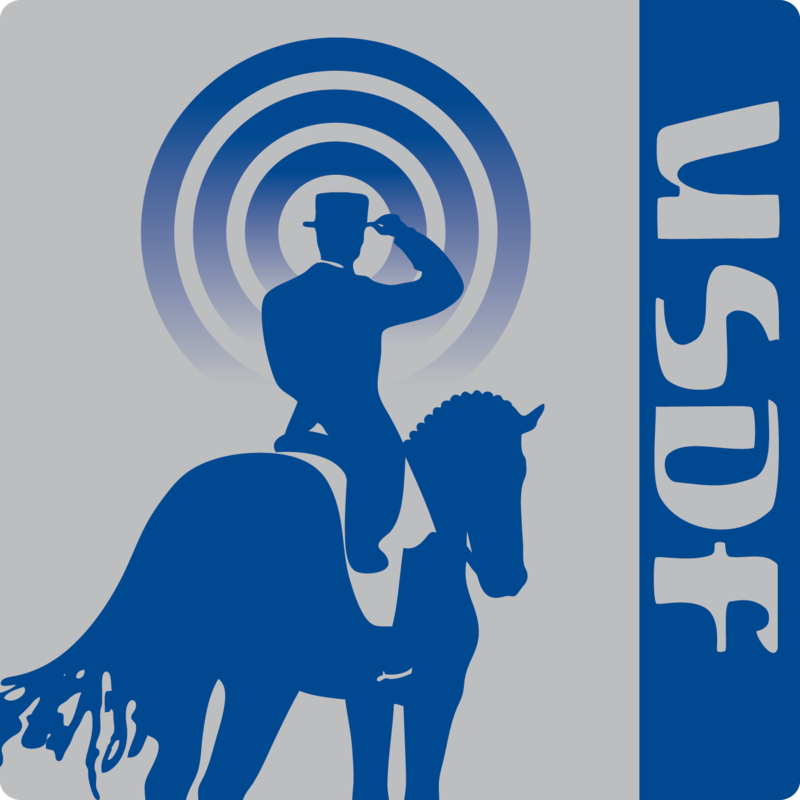 Dr. Samuel Barish, Rockville, MD, is a former USDF Region 1 Director, USDF Vice President, USDF president, and 2016 Roemer Foundation/USDF Hall of Fame Lifetime Achievement Award recipient. Jen Verharen, Vashon, WA, is an L graduate with distinction, a USDF certified Instructor, USDF Bronze and Silver Medalist, USPC graduate A, USPC National Examiner, and certified Health and Wellness Coach. Her business, Cadence Coaching, specializes in providing performance coaching and business training for equestrians. This episode is dedicated to the upcoming 2016 Adequan®/USDF Annual Convention being held November 30-December 3 in St Louis, MO. USDF Region 4 Director Anne Sushko will be joining us along with four of the featured education presentation speakers who give a sneak peek of what attendees will learn during their sessions. Jen Verharen, Vashon, WA, is a professional performance and business coach. She is a USDF Certified Instructor, USDF L Program Graduate with Distinction, USDF Bronze and Silver Medalist, USPC Graduate A, and USPC National Examiner. She has a BA in Organizational Psychology/Mental Health and is a certified Health and Wellness Coach, Transformational Life Coach and mediator. Her business, Cadence Coaching, specializes in providing performance coaching and business training for equestrians. Sandy Venneman PhD, Sealy, TX, is an experimental psychologist, with a lifetime teaching certificate in secondary education. Sandy combines psychology with 40 years of riding experience to help equestrians reach their potential. Her mounts have won USDF and USEA national titles. She coaches riders in the use of psychology to improve their riding with mounted and un-mounted clinics nationwide.